- Cross-linked PTFE Tape This tape uses cross-linked PTFE. Please contact us for more information about applications and manufacturing dimensions. Construction Machinery Buffer Urethane Rubber Packing U-Packing This product is formed by molding urethane rubber into a ring shape with a U, J, and L-shaped cross section. This packing is used for various types of hydraulic machinery operating from -20 to 110°C. 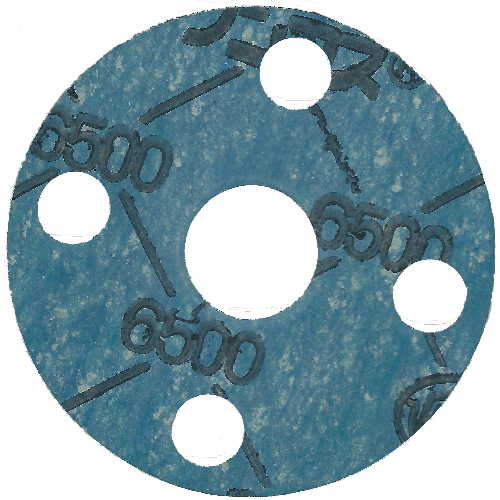 It is especially suitable for locations requiring high-pressure and abrasion-resistant properties.